Please help by adding the benefit of Gift Aid. If you are a Tax Payer the Government will add 25p to every £1 you give to the parish. 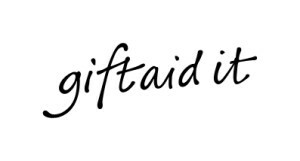 Gift Aid can be claimed on all collections made through the envelope system or standing orders. If you or your spouse is a tax payer and would be willing to complete the declaration please download it here GAD 2012 and then contact the Parish office or pass on to Bernadette O’Callaghan, Parish Gift Aid Organiser.